We have a team of experienced specialists to complete any work and face any challenge. 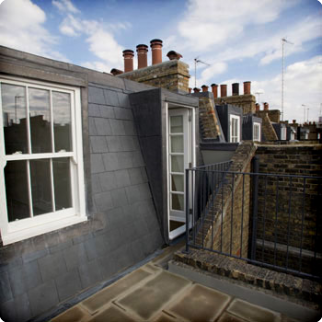 We can undertake all minor repairs and maintenance, but also a full refurbishment including loft conversion and extensions. We offer the highest standard of workmanship throughout the entire building process. From start to finish we will accommodate all your requirements so there is no need for you to look for any other contractor. We have successfully completed various conversion projects for a large number of diverse clients throughout London and will be happy to share their references with you.